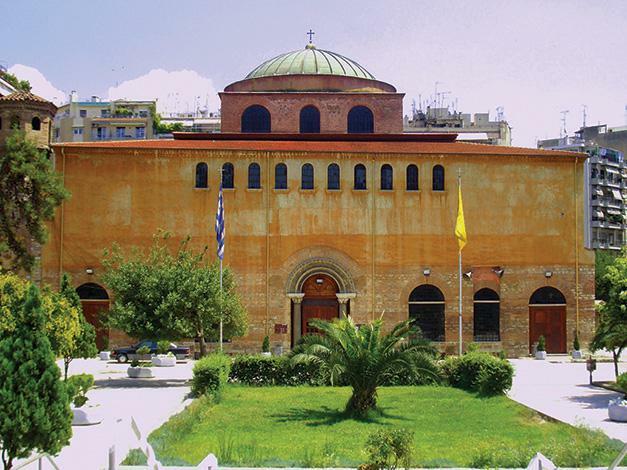 A land blessed by many different cultures and religions, Greece is the place where one can find worship places of the ancient gods, together with the churches or temples of the Christians, Muslims and Jews. Everywhere in the country and especially in the northern part there are a lot of interesting Early Christian and Byzantine churches. Many monasteries are combined with the rare beauty of the nature like Meteora, which offer the visitors a unique breathtaking feeling. The Muslim and the Jewish communities were also a significant part of the society of the country for several years, thus there are a lot of monuments and temples, some of them still in use. 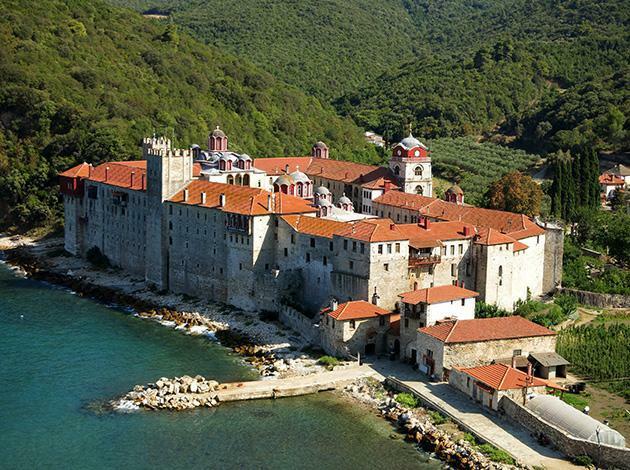 Walk along the narrow streets of the old cities of Northern Greece and join the religious feelings of the past.